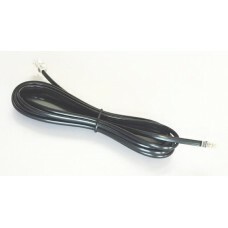 Specifications: Telephone cord 6P4C connectors3 meters length .. 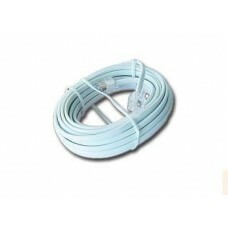 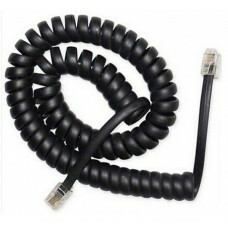 Specifications: Telephone cord 6P4C connectors7.5 meters length .. 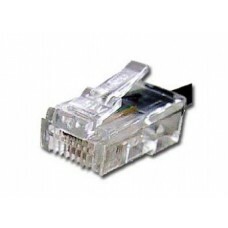 Specifications: Telephone cord 6P4C connectors5 meters length .. 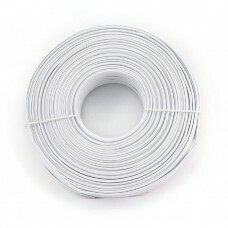 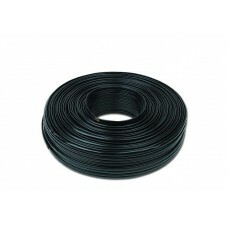 Specifications: Telephone cord 6P4C connectors2 meters length ..
SpecificationsConductor:2CX6X0.10mm CCSInsulation:0.93 mm PPOuter sheath:2.3*4.7mm PVC100 meters per.. 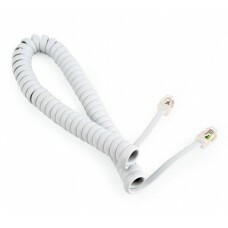 Features:Telephone handset spiral cord with 4P4C connectors Specifications:Connectors: RJ10 (4P4C) m..
· Telephone cable 4C stranded wire 100 meters ..